A new adventure for young readers written by Cristy Burne about falling in love with the bush, and with hiking and being in the wild. It’s about disconnecting from technology. And discovering yourself. 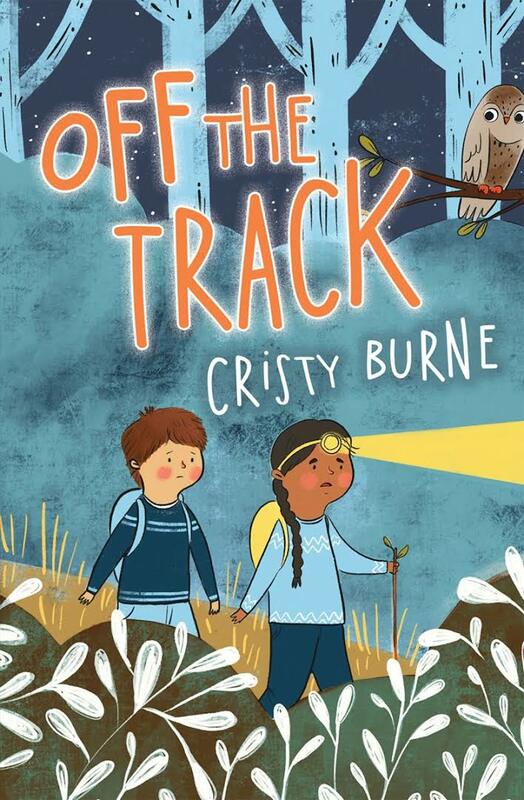 From the author of To the Lighthouse, Cristy Burne, comes a new adventure for young readers about falling in love with the bush, and with hiking and being in the wild. It’s about disconnecting from technology. And discovering yourself.